Mirror, mirror on the wall… Copper is considered as noble metal. 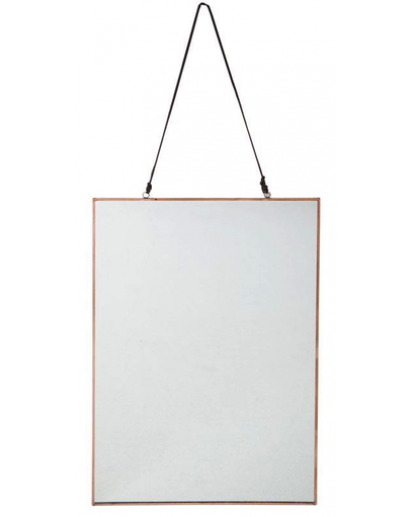 It surrounds this delicate mirror entirely and nobly, which makes you look real good for sure. But see for yourself!